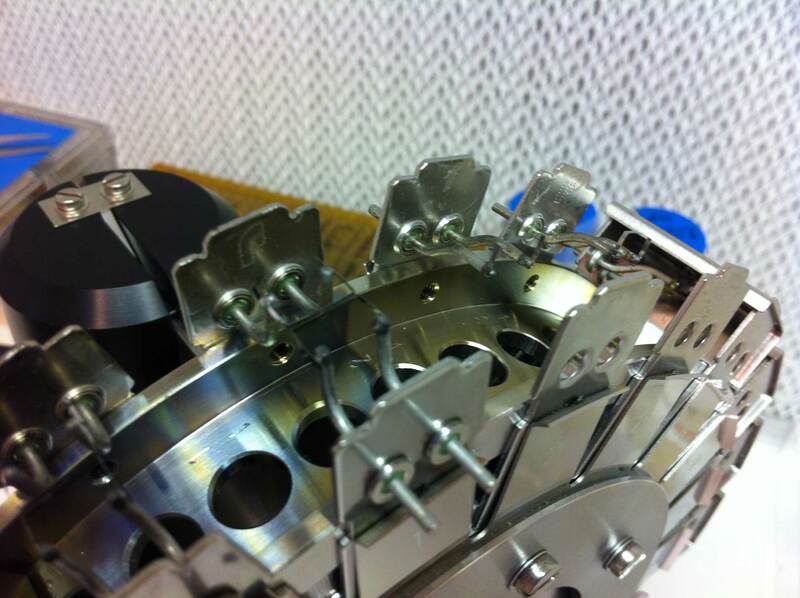 We perform chemical analysis of various type of material such as rocks, soils, sediments, water…..
Sedisor is specialised in isotope composition analyses using radiogenic isotopes and stable isotopes. 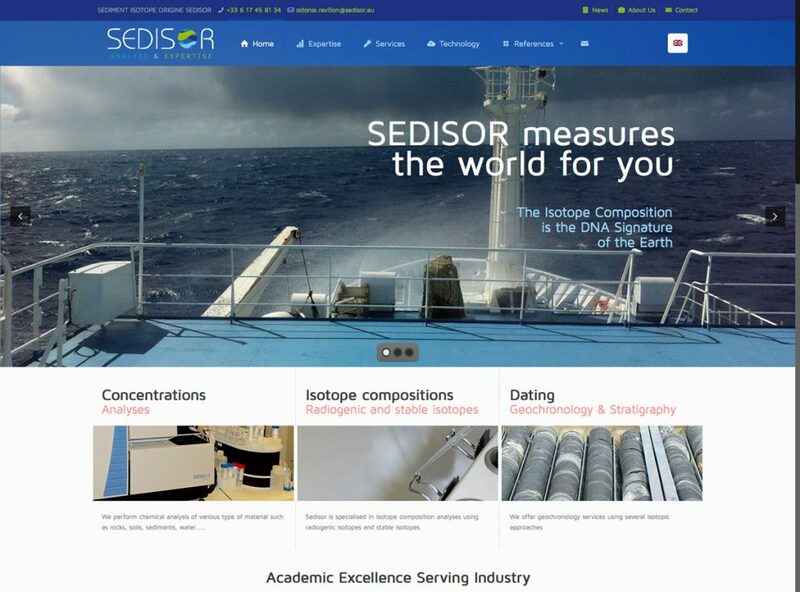 Sedisor is hosted in a geoscience university department at the Institut Universitaire Européen de la Mer (IUEM) in Brest, France (www-iuem.univ-brest.fr). This academic research institute, located next to the French Ifremer Institute is one the most recognized French research institute in marine Science. The geology department, Laboratoire “Domaines Océaniques” (uem.univ-brest.fr) is internationally recognised for its expertise in marine geoscience using a multidisciplinary approach involving sedimentology, geochemistry, structural geology and geophysics. Sedisor is leaded by Dr Sidonie REVILLON, geochemist with 15 years experience in international academic research. Sedisor benefits every day from collaborations and interactive relationships with academic researchers in all fields. 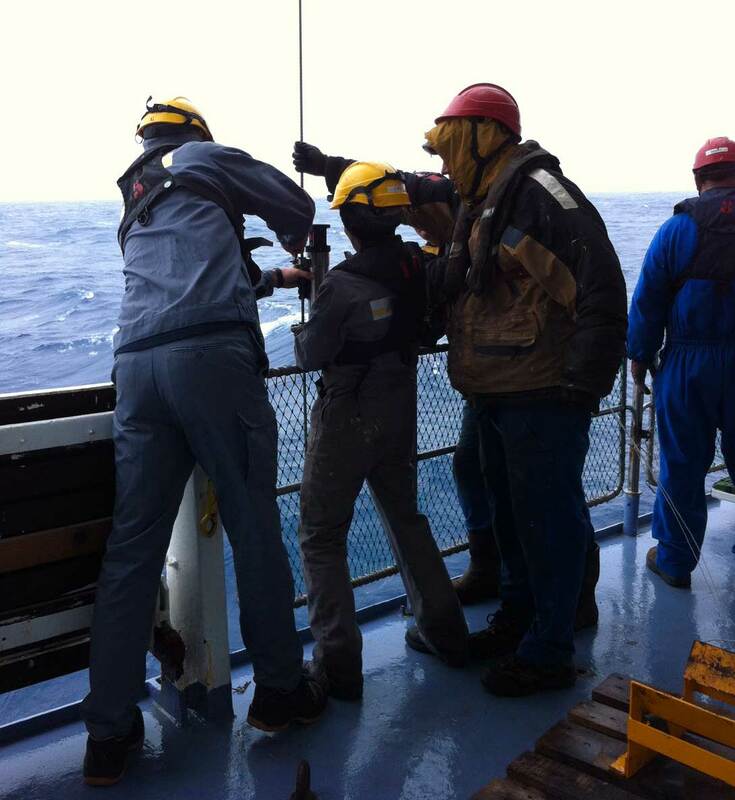 We participate to several academic research projects to determine the geographical origin of sediments in a Source To Sink approach. 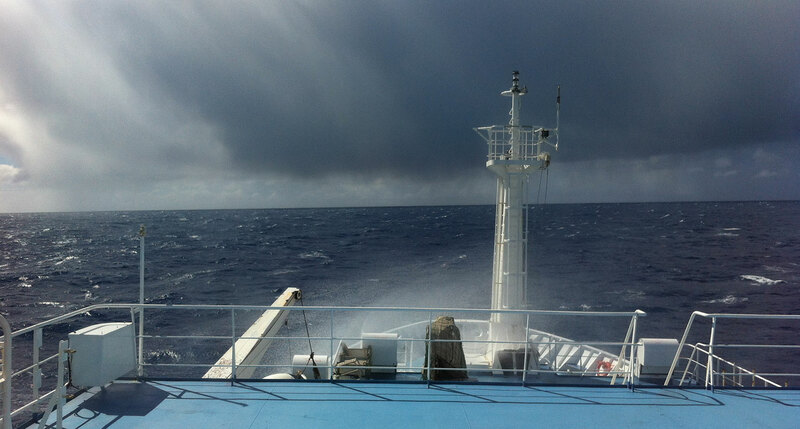 STORM Oceanographic cruise (R/V L’Atalante, January-February 2015): The South-East Indian Ridge (SEIR) between Australia and Antarctica displays large variations of axial morphology despite an almost constant intermediate spreading rate. 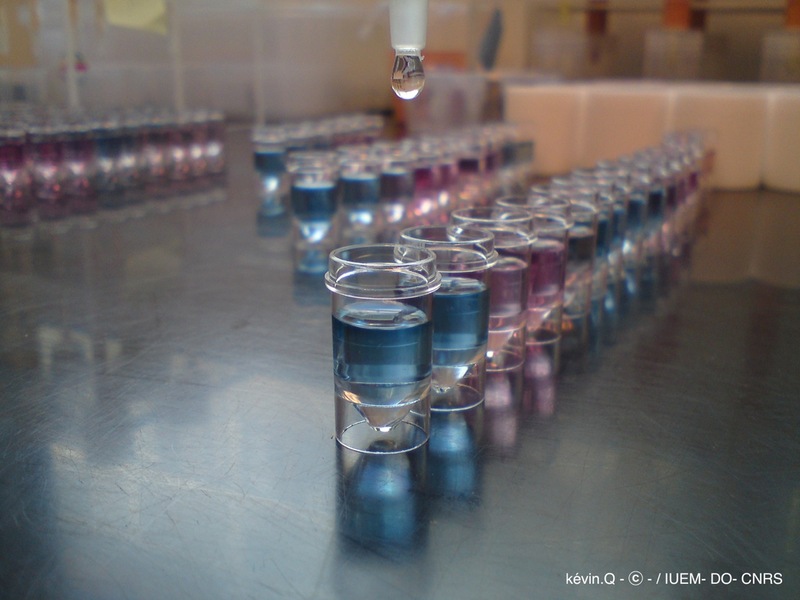 The aim of the Microplastic project is to better understand the origins and fate of microplastic particles within our environment and their impact. An SFIS afternoon session in Nantes #EUROFINS … see you there ! Want to know more about SEDISOR? 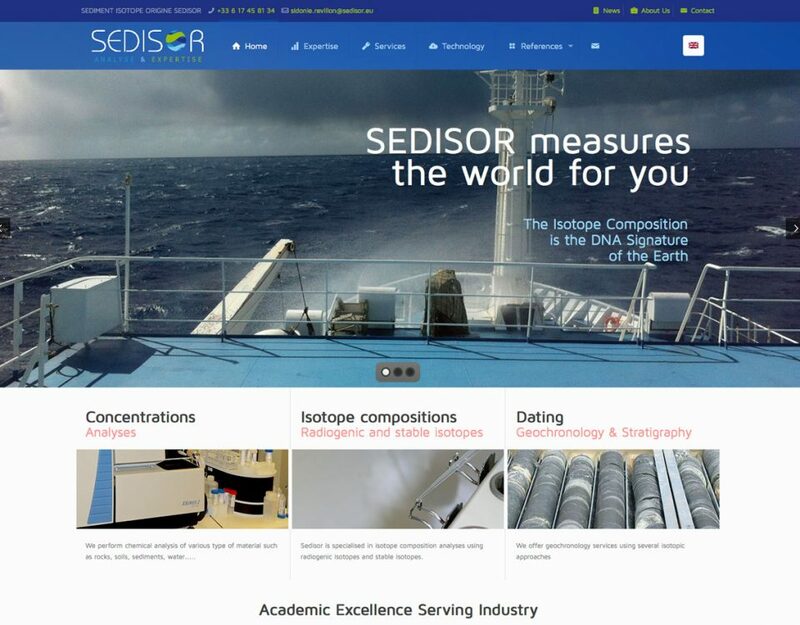 SEDISOR offers analysis and expertise services in geochemistry of elements and isotope geochemistry: concentration measurements at different levels (major, minor, trace and ultra-trace) on inorganic matrices; composition measurements of radiogenic isotopes and metal.